When you live like this, it’s a given that your life will be defined by chaos. Nothing can be counted upon. There is no true north, no way out of the wilderness, and no firm foundation. 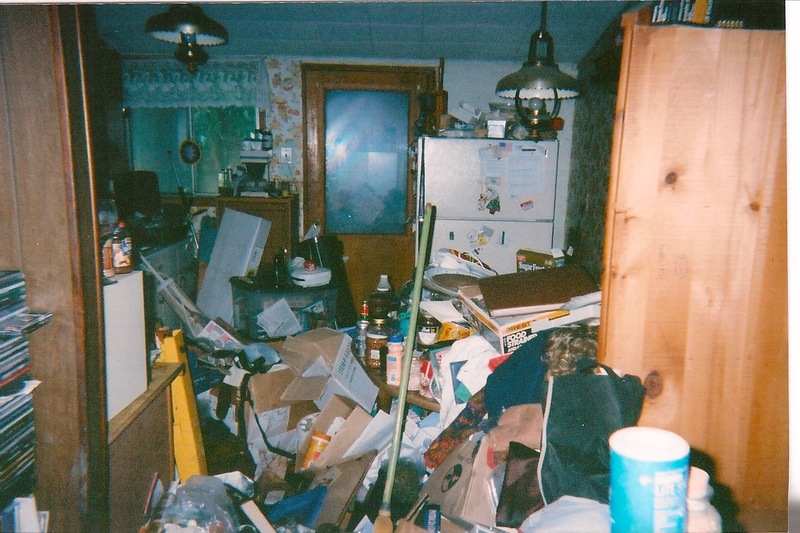 As the child of a hoarder, I was reared in an atmosphere of squalor. Things that most people take for granted, such as a reasonably clean floor, were nebulous concepts. The ground upon which I walked shifted on a daily, and sometimes hourly, basis. Piles of debris and belongings occasionally fell from great heights, temporarily blocking narrow paths that allowed passage through the house, requiring great efforts in excavation to allow for safe transit once again. These piles, reaching to the ceiling in places, behaved like landfills as long forgotten items molded and rotted away deep within. The effluent produced from decomposing and festering food, dog excrement and urine, layered within these archaeological-like dumping grounds kept the carpet continually moist. If I made the mistake of walking in bare feet my soles turned as black as night. My bedroom was even worse. Within its confines, measuring approximately 8 X 12 feet, I housed over 100 animals at the same time. Half of these were birds, which flew freely about the room while dispersing their droppings and seed hulls upon every surface. Since my full-sized bed took up most of the open floor space between the large cages, I became intimately acquainted with their byproducts. Wet and squishy bird poop quickly dried and hardened, and eventually was ground into dust. This aerosolized and became part of the atmosphere. A large bank of aquariums along the wall added humidity and mold. A horrific bedwetting problem that lingered into adulthood further complimented the aromas of reek and decay. This was the air I breathed. A daily assault on all the senses overwhelmed me. Clarity, perspective, creativity, and a sense of purpose or meaning, were impossible to achieve in this environment. When I left home for college I found that my inner emptiness followed me. 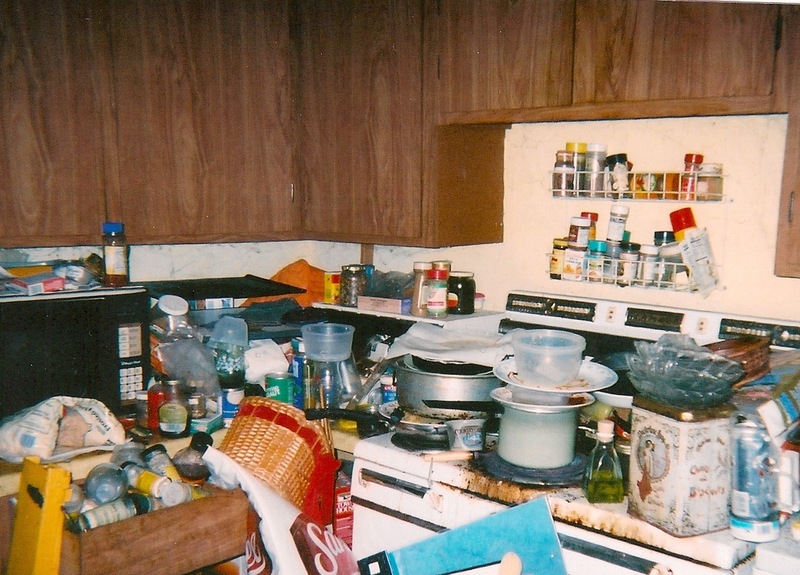 All aspects of my being—mental, physical, and spiritual—were in disarray, much like the condition of Mom’s house. Chaos and confusion continued to reign supreme. Classes and lectures in biology, chemistry, and the liberal arts, only added to the jumble within my mind. Something had to give. That thing was me. All of me. At the end of my freshman year my entire world was turned upside down (in other words it was righted) by a spiritual awakening. For the first time I found myself standing on a firm foundation. 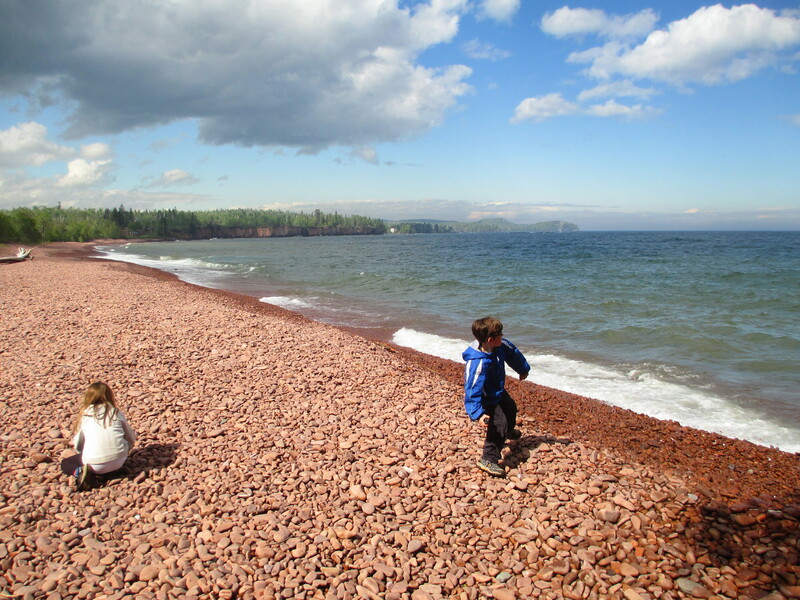 That summer, rather than going back home, I ventured North to the wilderness along the shores of Lake Superior in an effort to commune more fully with the creator of all things. I learned to hear God in scripture and in all of creation, and approached life without any preconceived notions or ideas. I was a clean slate. It was as if I had been raised by wolves, and finally emerged from a lifetime of ignorance and deprivation. Everything that my fellow humans took for granted, I found to be utterly fascinating. Steeping myself in simple experiences, I gained greater understanding of the world and my interactions with it. I was transfixed by all of creation. Sunsets mesmerized, newly discovered vistas enchanted, and I was captivated by newfound love and purpose. I began to hear the whisperings of God alongside a waterfall or babbling brook, in the wind whistling through the pines, or even while calm and alone in a quiet cabin. I was learning to use all my available senses. Like Helen Keller, I ravenously craved more and more while learning to experience and interact with the world. All of life became a grand adventure. I took a break from college that lasted exactly nine months—time enough for a rebirth—and became addicted to exploring wilderness, good books, and meaningful experiences. 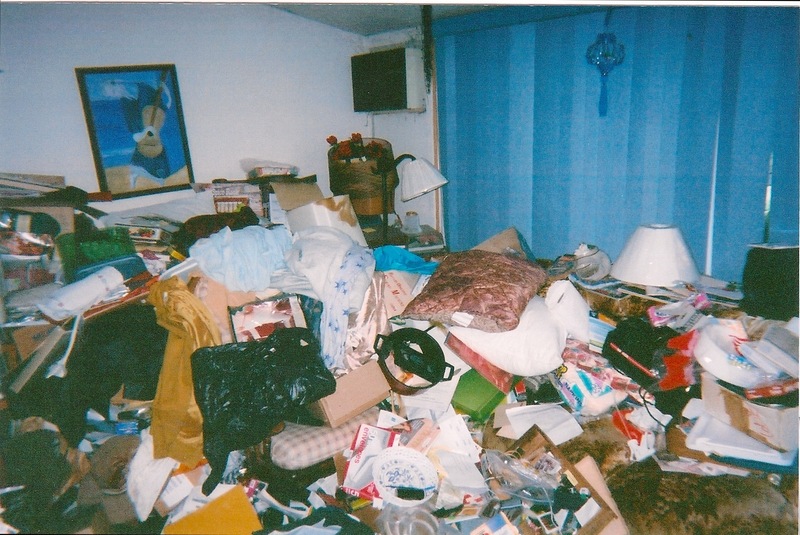 We children of hoarders are known to become susceptible to addictions of all kinds. For once my cravings were positive, and actually contributed to the rebuilding of my life. I hiked up to 30 miles a day. My thirst for experiencing the undulations of the land was insatiable. This culminated during a month-long journey by backpack and train to and through many of the great national parks of the West. These adventures erupted volcanically into my life, helped change me, and the sheer exertion of the near-frenetic activity gradually readied my mind and spirit for something deeper and calmer. Body, mind, and soul connected in unique ways. Previously the different aspects of life were a jumble of isolated competing parts, much like the piles of random belongings in my childhood home. Understanding supplanted confusion. Equilibrium displaced imbalance. Peace overwhelmed anxiety and insecurity. Contentment flooded the wasteland of want. Love ambushed a heart that hitherto had merely been a mechanical pump that kept my body on life support. Silence is a state of the soul. One is content to simply “be.” All noise in the brain comes to a halt and you can finally listen. Being able to actually hear is incredibly satisfying. Creativity, love, peace, and awareness of your place in the universe, spring freely from this place. You are often at war with yourself to get there, but finally it arrives and envelops you like a persistent, yet gentle, snow blanketing the landscape. That silence became a symphony of overwhelming beauty, filled with movements of varying complexity. I slowed down while enjoying the coldest winter in recorded history while living in a wilderness cabin near the Canadian border. Temperatures were recorded as low as -60° F, and I had never been more content in all my life. I was finally capable of listening, loved what I heard, and was thoroughly rebuilt from the ground up. Perhaps you are encountering difficulty while attempting to move on from a difficult past. The imperative for us all is to not allow the past to define us. I have found remarkable value in facing my past, learning from it, and using these lessons for the purpose of building a better life for me and my family. Such efforts require daring, a penchant for the exciting, and a dash of adventure. By adding these ingredients, it is impossible to live a life of overwhelming regrets. 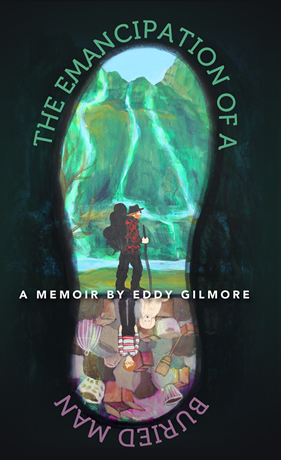 My newly released memoir, The Emancipation of a Buried Man, goes into all this and much much more.